Giants pitching-ace Tim Lincecum announced on Facebook Thursday that he has decided to contribute $25,000 to the Bryan Stow Fund. 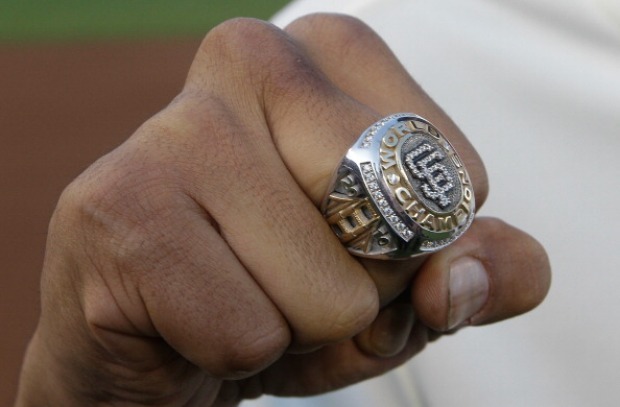 The fund benefits the 42-year old Giants fan who was critically hurt outside the Opening Day game in Los Angeles March 31 after a group of men wearing Dodger gear attacked him. Stow worked as a paramedic in San Mateo and lives in Santa Cruz. He remains in a coma and likely suffered at least some brain damage, according to his doctors. Lincecum said,"This was a senseless act of violence and I wanted to help out Mr. Stow and his family. I encourage Giants fans to support Mr. Stow in a positive way and hope there are not any more unfortunate acts between fans in this great rivalry." Does Lincecum Have a Twin? 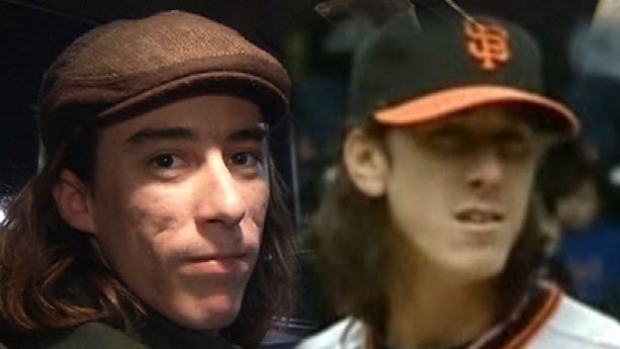 Bob Redell finds Tim Lincecum's long lost twin brother. The $25,000 is more than double the team's donation to the fund and will help put the fund over the $100,000 mark. The team dedicated Monday night's game against the Dodger's to Stow and invited his fellow paramedics to stand at the gates and accept donations from the fans. By Tuesday, the fund had reached $70,000. The fund was set up to help Stow's family as they nurse him back to health.